EXID’s recent appearance on ‘Weekly Idol’ has given fans a good laugh as the girl group participated in fun games and talk. One of the highlights during the episode was them answering questions while being put under the monitoring of a lie detector. This has even caused the girl group to speak out about their complaints that they have with their agency, Banana Culture. 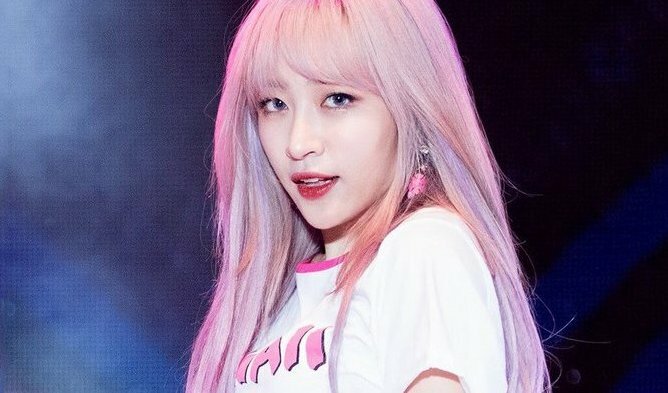 Hani answered the question herself by replying “yes”. The hosts of the show also agreed with her as they mentioned the fan cam of her performing ‘Up & Down’ was what sparked the girl group’s road to popularity. However, the lie detector went off, meaning that her answer ‘yes’ was not what she really thought. “I meant yes in the sense that it was a sign that we were making noise among the public. But I believe it was all of us who contributed to the rise of EXID.